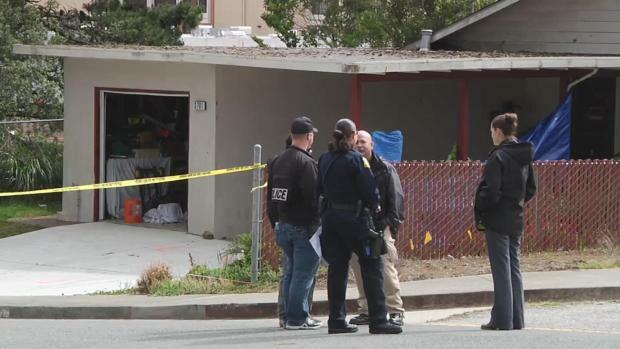 A San Bruno man arrested after investigators found a dismembered human corpse in his backyard faces charges of murder, robbery, burglary and unlawful possession and use of tear gas, police said Friday. Chuck Coppola reports. 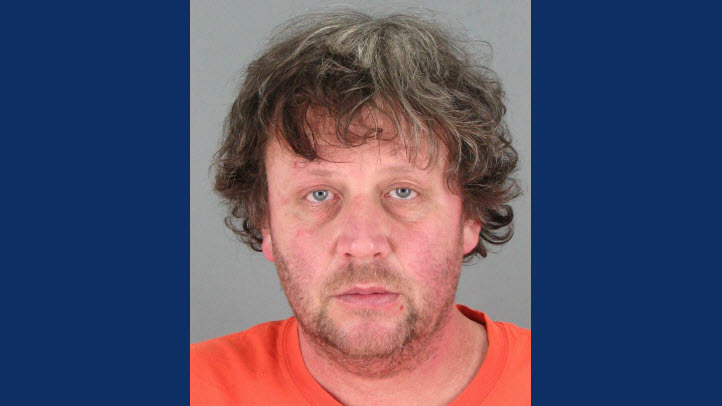 A San Bruno man arrested after investigators found a dismembered human corpse in his backyard faces charges of murder, robbery, burglary and unlawful possession and use of tear gas, police said Friday. David Stubblefield was booked into San Mateo County Jail Thursday. He also faces a charge of being a felon in possession of a firearm. Police detectives were investigating a report of a missing person when they contacted Stubblefield at his home, located at 3781 Pacific Heights Boulevard. Stubblefield, 50, is an acquaintance and neighbor of the missing person, police said. Authorities have not confirmed the remains found at Stubblefield's backyard belong to the missing person. Police also said the missing person case filed with the department is still an open investigation. "It's very scary," neighbor Loida Magat said. "This is a peaceful neighborhood. We've been here 40 years and nothing like this has ever happened before." Neighbors describe the missing person as a man named "Ben," who is about 70 years old. Neighbor Jose Aguirre said Ben lives up the block across from him and immediately recognized Stubblefield's mug shot. Aguirre said Stubblefield told him he was helping Ben. "He walked across the street and told me he was taking care of Ben's business while Ben was in Santa Cruz taking are of a sick friend," Aguirre said. But Ben has not been seen since. San Bruno police detectives investigating a report of a missing person Thursday discovered what appears to be a human body that had been dismembered. Christie Smith reports. "At this time, the human remains cannot be identified," San Bruno Police Chief Ed Barberini said Friday. "Positive identification will be made by the Coroner's Office." Police on Friday were also seen walking out of Stubblefield's garage with bags of evidence. Anyone with more information about the case is asked to contact investigators at 650-616-7100 or by e-mail: sbpdtipline@sanbruno.ca.gov.